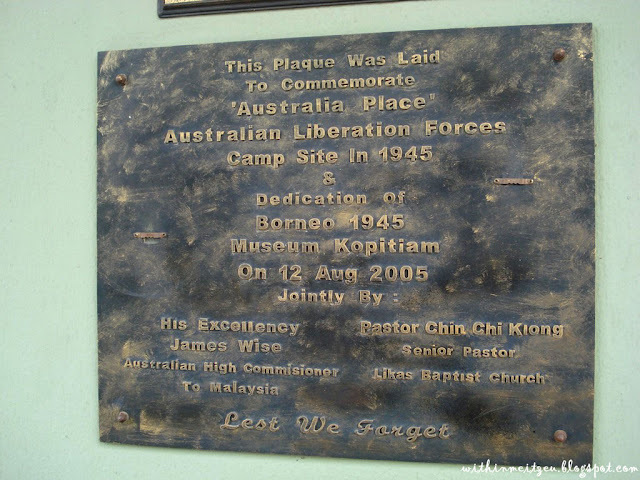 Bond Street & Dunlop Street (Gaya Street), Sabah Tourism Building and finally Australia Place (click). 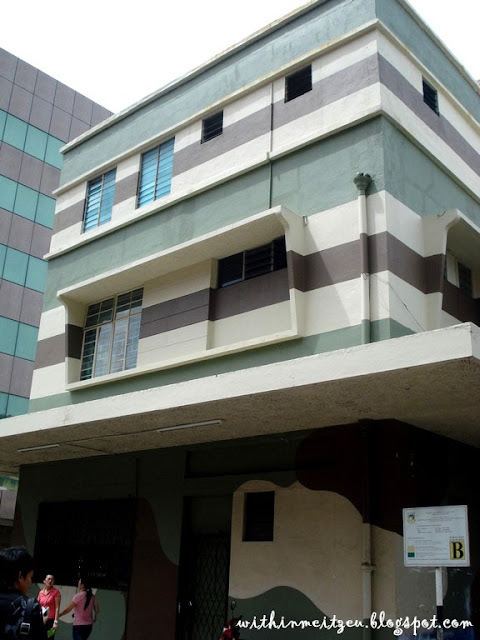 Reached our last heritage of the KK Heritage Walk - Australian Place and army patterned building was interesting as we can see. 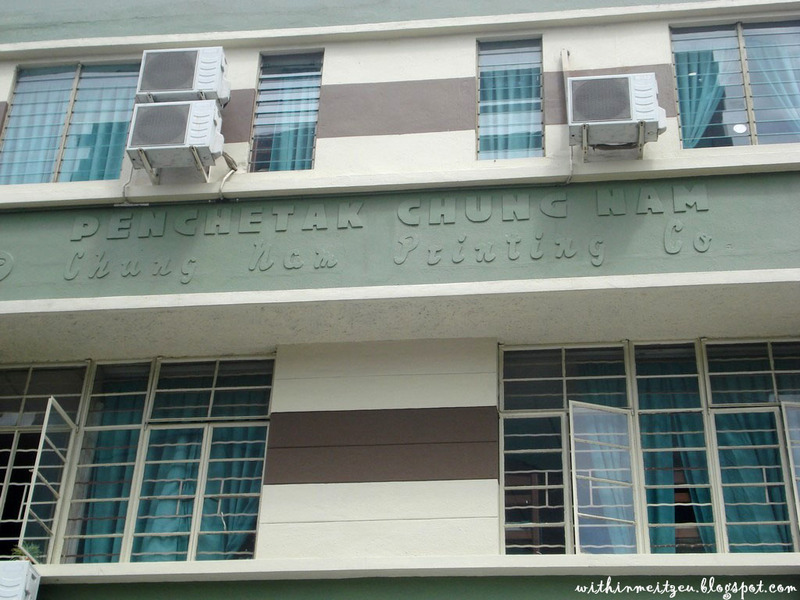 By looking upward from the main entrance of the building, we still can see they still maintain the original words of Penchetak Chung Nam (Chung Nam Printing Co.) which was the building was a printing company during the days before. The new owner maintain the original words as a reminder to us and younger generation about our amazing history of Borneo. We can see a plaque was laid on the side wall of the building's main entrance. "This Plaque was laid to commemorate "Australia Place" Australian Liberation Forces Camp Site in 1945 & dedication of Borneo 1945 Museum Kopitiam on 12 Aug 2005"
Here goes the army patterned building. 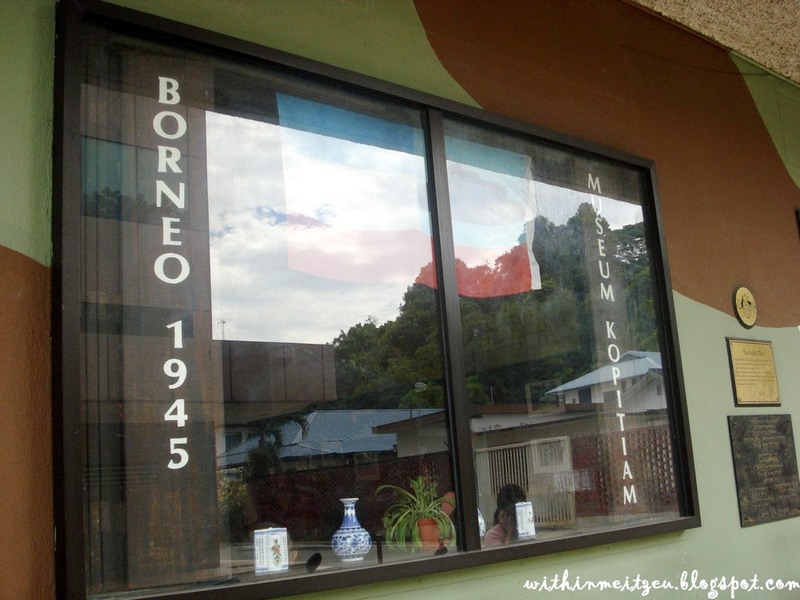 It is the Borneo 1945 Museum Kopitiam which served various dishes that is special and might not easily find at other coffee shops in town. 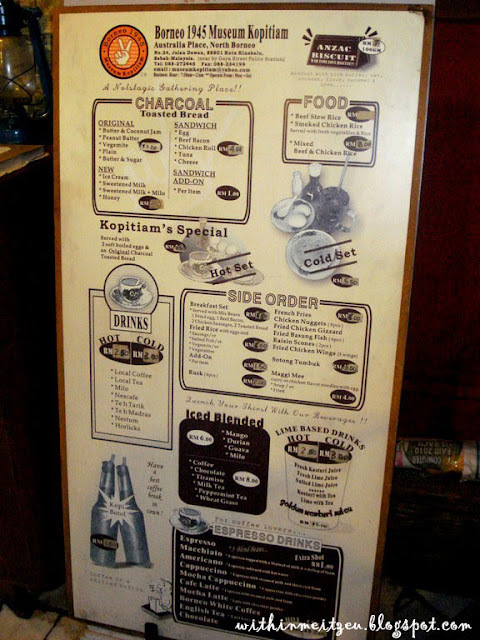 They are famous for the old fashioned charcoal toasted bread which is round in shape and also the homemade "Anzac" biscuits which have some touching story and morals behind. 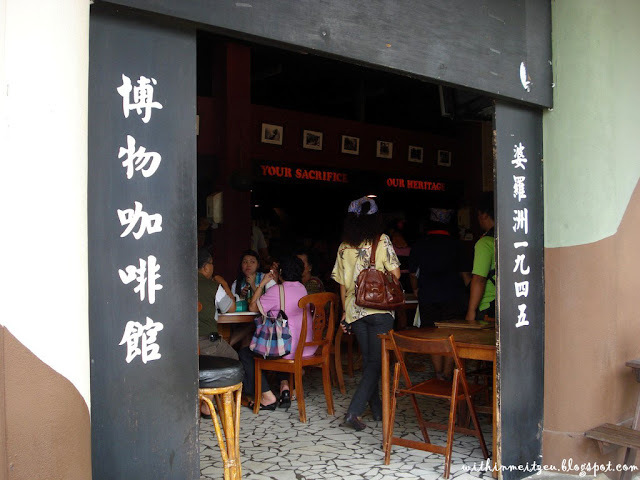 Finally, a coffee shop for us to have a rest by having a cup of iced bottle coffee with bread and biscuits and complete our KK Heritage Walk tour (Afternoon tea is included in the tour package. However, the biscuits are excluded and we need purchase ourselves from the coffee shop). 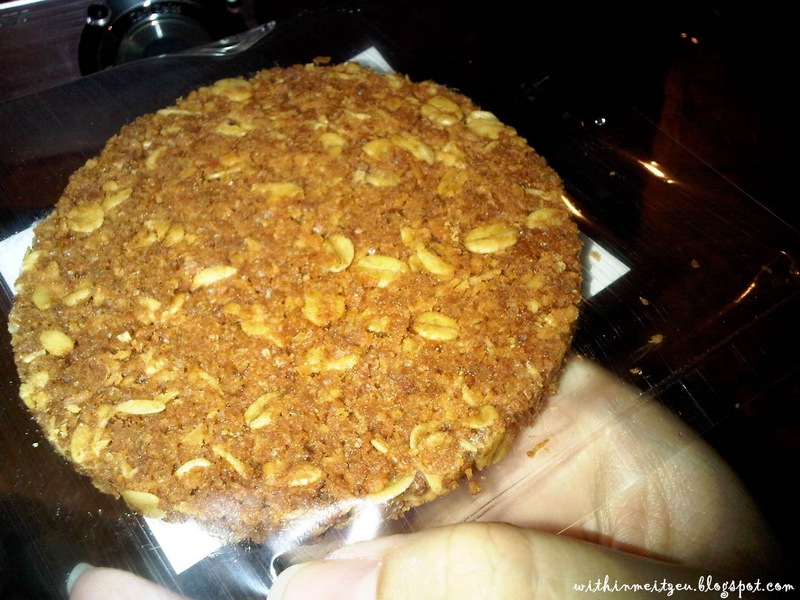 "Anzac" biscuits is a must try when we visit Museum Kopitiam. 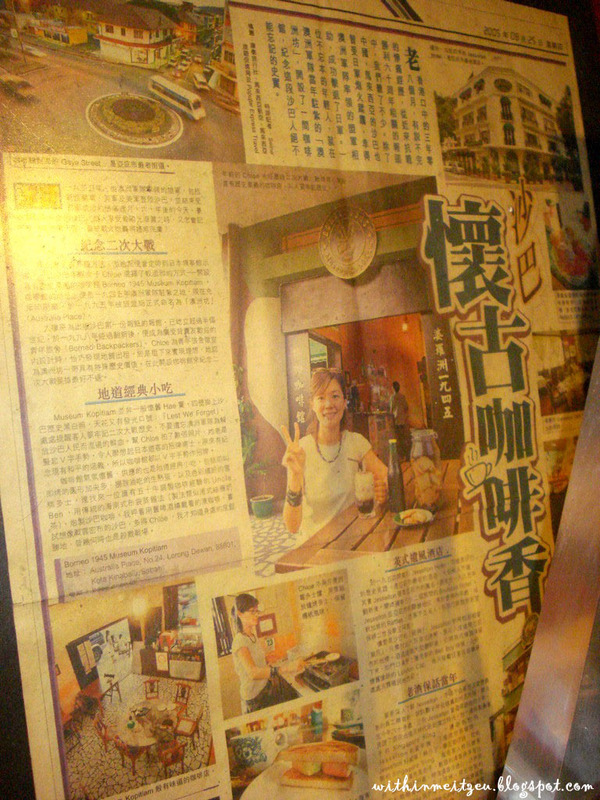 I wanted to go there for food hunt previously, but I do not have "Kaki-s" (friends) wanted to come along with me and finally I have my chance to visit here. Hence, I heard that they served tasty rice at the coffee shop. I'm more to a afternoon tea person with breads and a hot drink, so... remember to tell me after you have tried their Curry Rice or others! 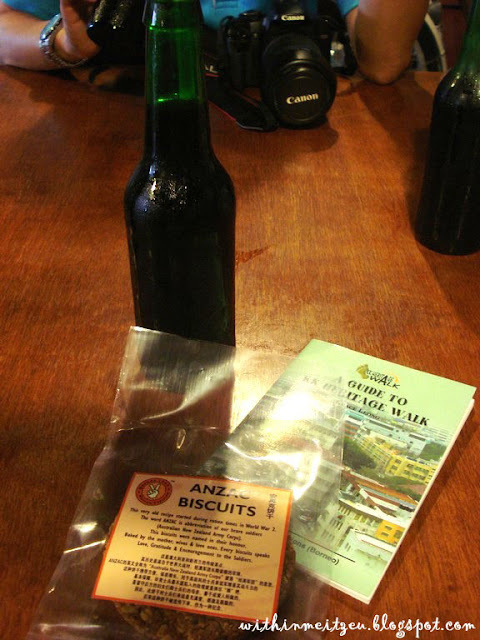 Anzac biscuits could only be found at Borneo 1945 Museum Kopitiam. 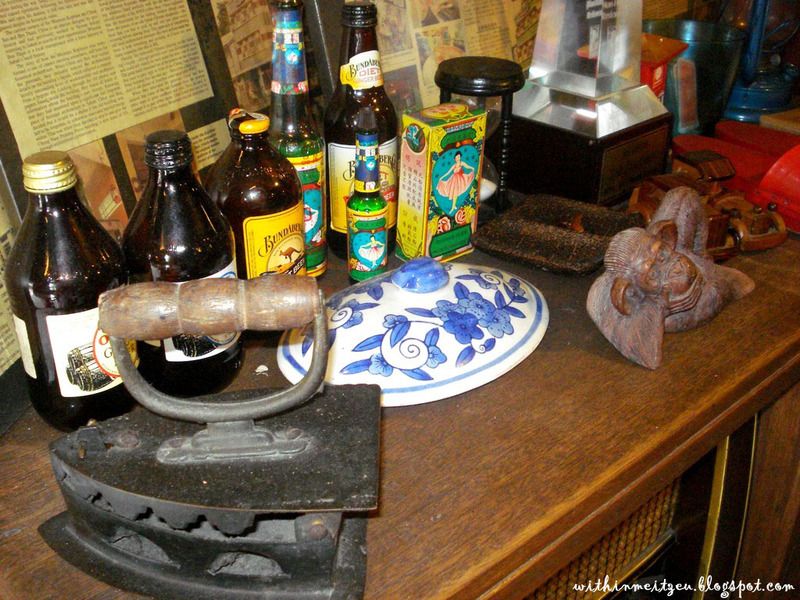 "This very old recipe started during ration times in World War 2. 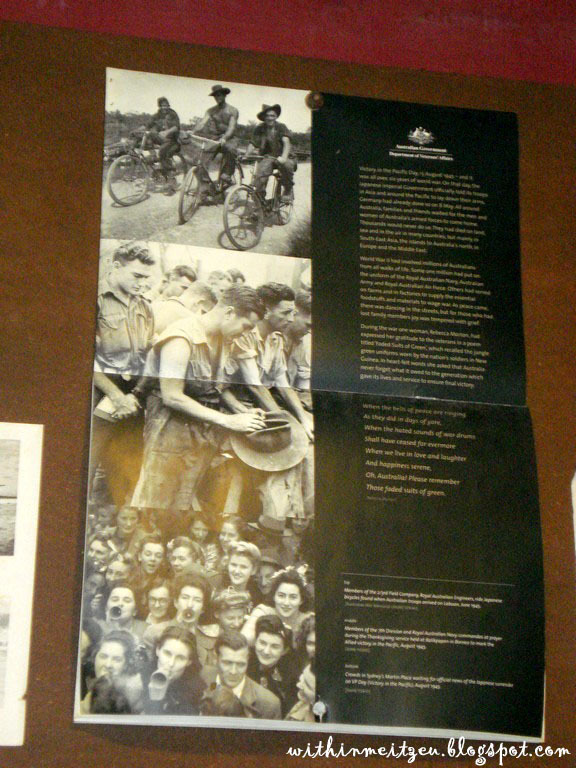 The word ANZAC is abbreviation of our brave soldiers (Australia and New Zealand Army Corps.). This biscuits were named in their honour. 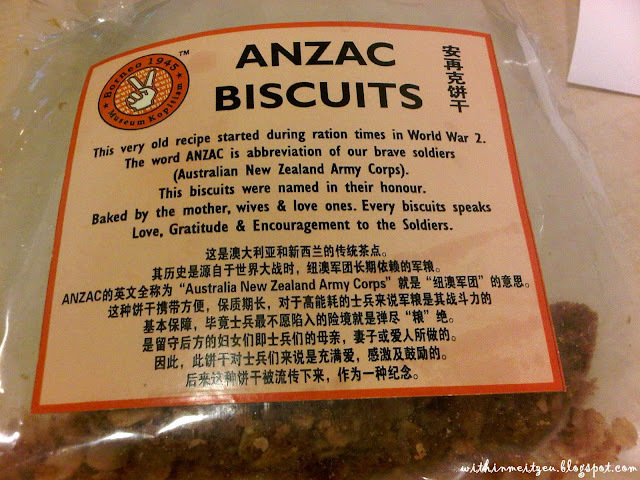 Baked by the mothers, wives and love ones, Every biscuits speaks Love, Gratitude and Encouragement to the Soldiers." 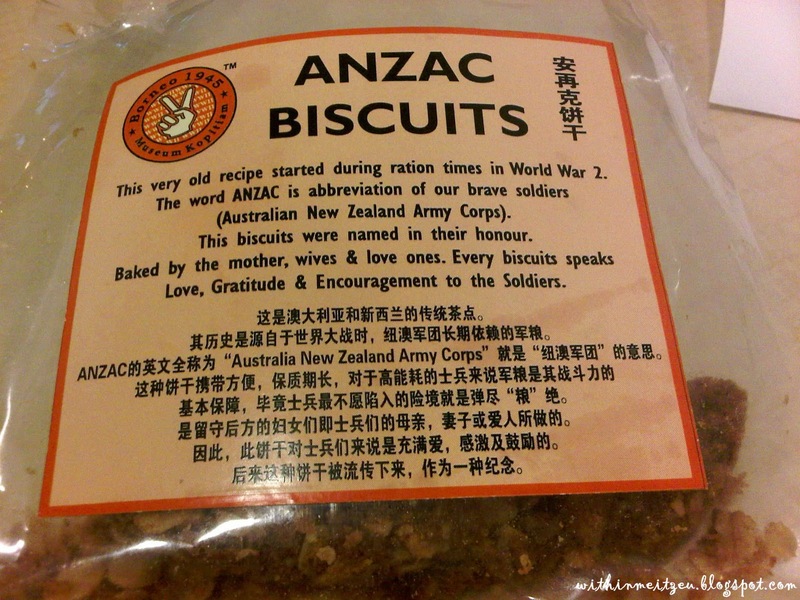 It taste marvelous and it's quite filling with oat, I heard that even tourists from Australian or New Zealand told our tour guide that the Anzac biscuits that selling here are taste much better than their home made back in their home. 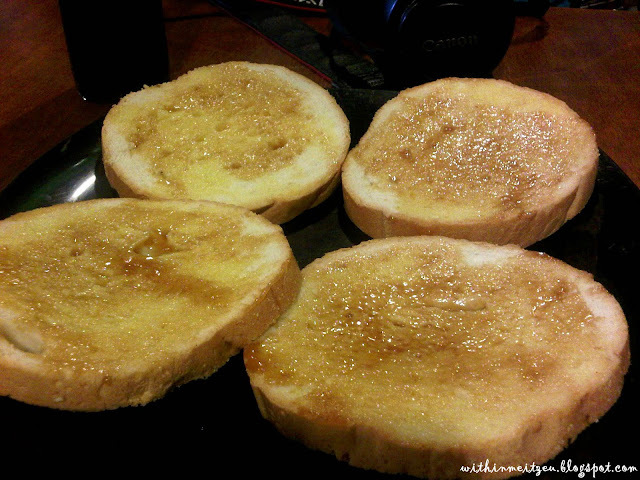 For the first time I had it and it taste nice with Kaya and Butter! And each of us only have one! Will be planning to go for another bread session some time in the future. Here's some of the photographs I took from the coffee shop about the past, during Australian and New Zealand Army were here. The shop surrounded with photographs and antiques in every corner of the coffee shop. That is Sabah (formerly known as North Borneo)!!! When it wasn't been expanded like a hound's head figured and the map was hanging at the left side of the main entrance's wall (from inside). However, I got my last stamp here! 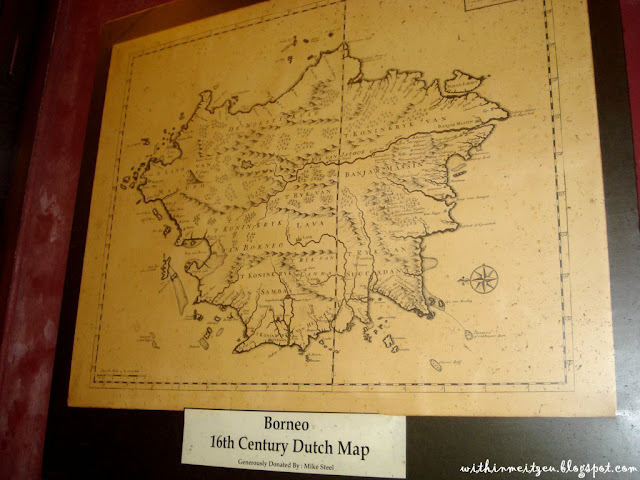 Interviews and background of the Coffee Shop and opinions toward Borneo. 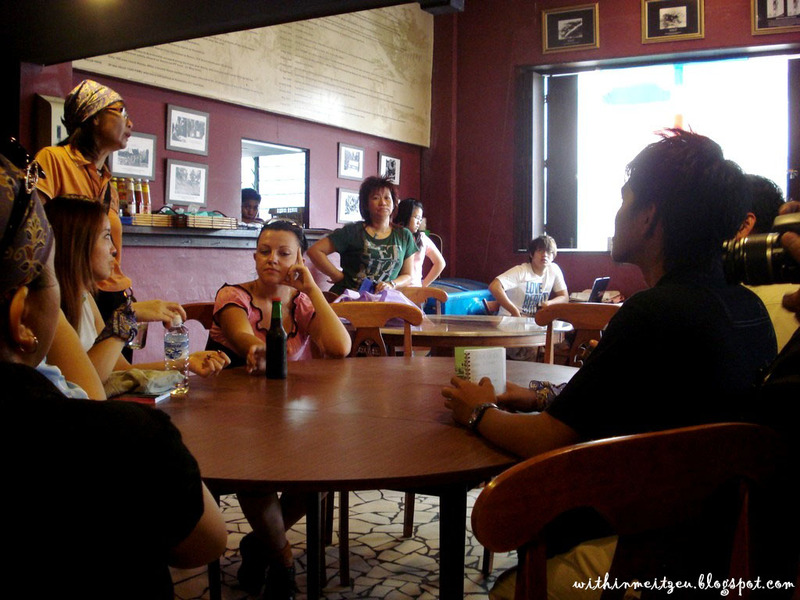 Such a coffee shop that full of memories. 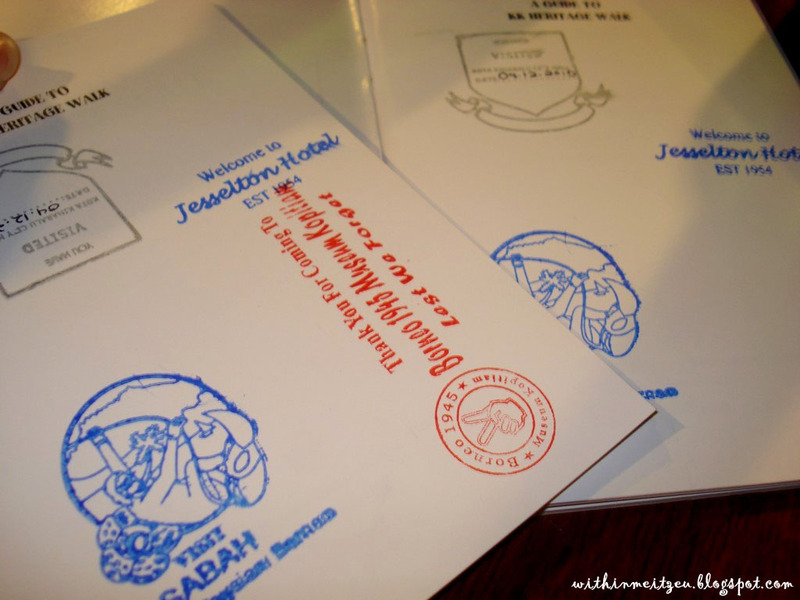 Me and elder sister's "A Guide to KK Heritage Walk" booklet with stamps collected!! Finally completed and I'm filled myself with the history of Kota Kinabalu! I'm feeling lucky that I have the time and opportunity to join the tour. It was a great experience and informative that for locals and tourists to understand more about our KK Heritages. 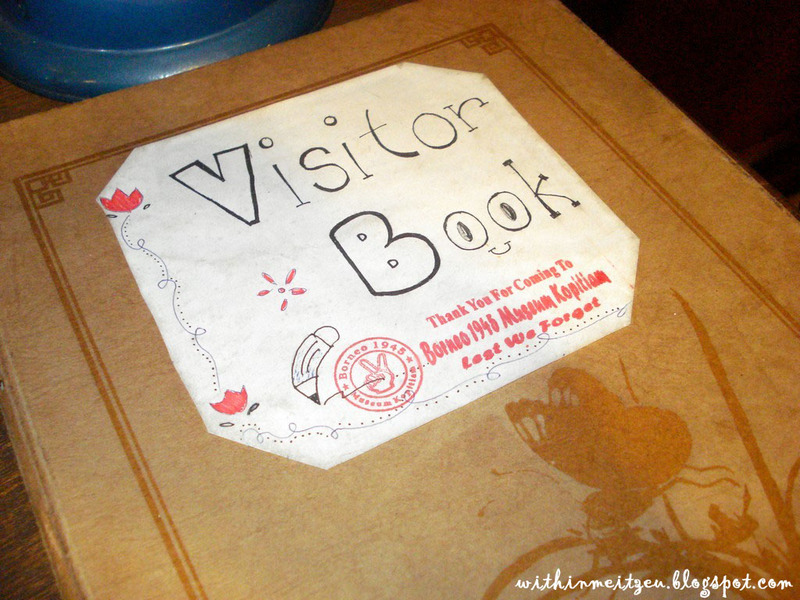 Not only these for now, we could explore others too! "What do you know/ understand about Kota Kinabalu?" Website of Borneo 1945 Museum Kopitiam - click here! :D As a compliment to me for attracting to explore n ‎​♥ this city! :) glad u ‎​♥ it!